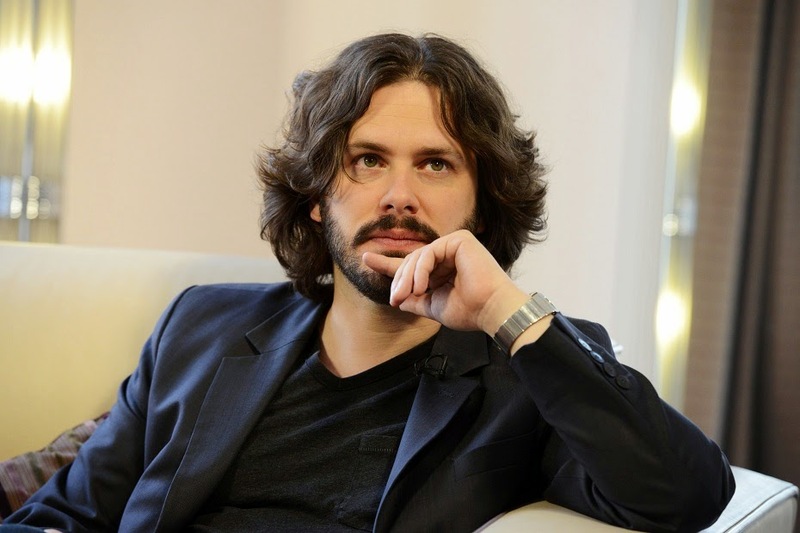 Edgar Wright's Next Movie Is Called BABY DRIVER. No, Seriously. We were all very sad to see Edgar Wright depart Marvel's Ant-Man movie, but when Kevin Feige closes a door, Working Title opens another, more British door. Deadline is reporting that Wright's next movie will be Baby Driver, a film that seems destined for a better title. Apparently Wright has been working on the script for some time, whereas the title was slapped together haphazardly. The project must be decently developed at this point because Wright's frequent producing partner Nira Park and the chaps over at Working Title have this thing on the fast track (to a better title). No word on whether or not Simon Pegg or Nick Frost will have any involvement but I kind of doubt it at this point. The Cornetto Trilogy is brilliant and finished. I suspect that all parties involved understand the value of moving on to explore new artistic avenues, although that doesn't preclude a reunion tour of sorts a few years down the line. In fact, one seems almost inevitable, but only when Wright, pictured above contemplating a less dumb title, is good and ready. There's also no word on the film's plot. According to Mike Fleming at Deadline, "The project...is described as a collision of crime, action, music and sound." I describe that sentence as a collision of words, punctuation and grammar. Kind of like that title.